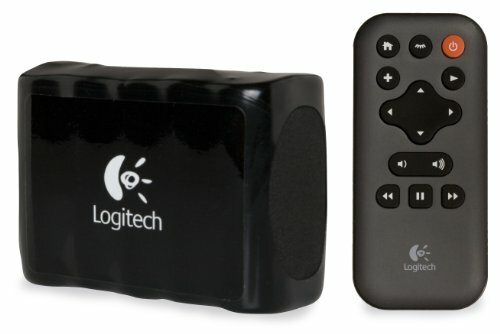 Logitech Squeezebox Radio Accessory Pack comes with a rechargeable battery so you can take your music around the house, inside or out, and an infrared remote that lets you control your music from across the room. Actual battery life will vary with use, settings and environmental conditions. Rechargeable batteries have a limited number of charge cycles.